The Disney Channel gave us so many memorable TV shows over the years, but one series that will always hold a special place in our hearts is Hannah Montana. 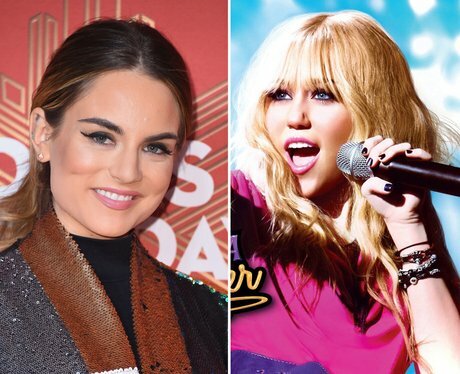 Surely there was no one other than the multi-talented Miley Cyrus in line to play the role of double-identity Miley Stewart/Hannah Montana? Well apparently, the creators originally wrote the role with singer JoJo in mind! The 'Leave (Get Out)' singer turned the role down because she didn’t want to become a Disney star.